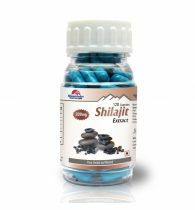 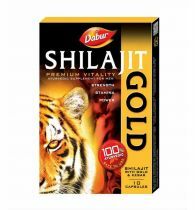 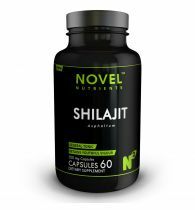 Shilajit is a potent aphrodisiac. 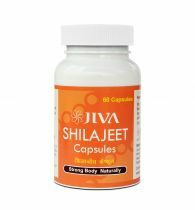 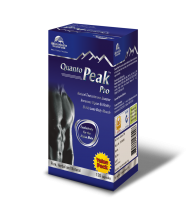 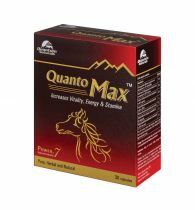 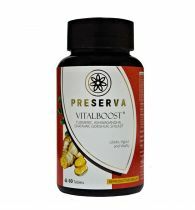 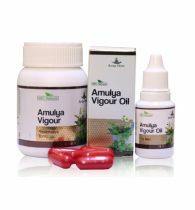 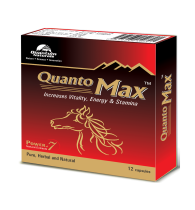 This natural medication works to rejuvenate your internal energy for sexual enhancement and spiritual power. 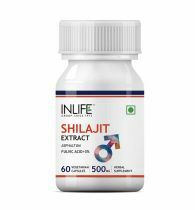 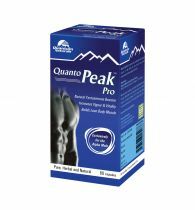 This great anti-oxidant would protect you from the physiochemical changes due to aging, bestowing you with a fountain of youthfulness.